Star Wars: The Last Jedi is in US cinemas a week today. 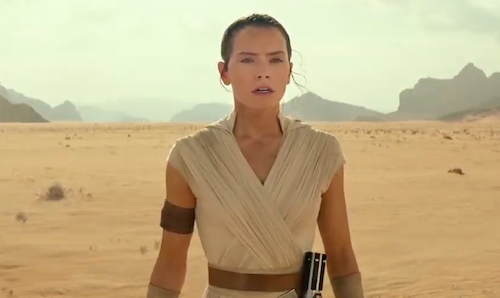 The highly anticipated Star Wars sequel, directed by Rian Johnson, sees Rey begin her training as a Jedi. The fine folks at CuffLinks.com are celebrating the release of the next instalment in the Star Wars saga with 25% off products from today and 4 days of sales next week. Be sure to subscribe to my social media, Facebook, Instagram and Twitter, as I'll be sharing exclusive vanity codes for further discounts. 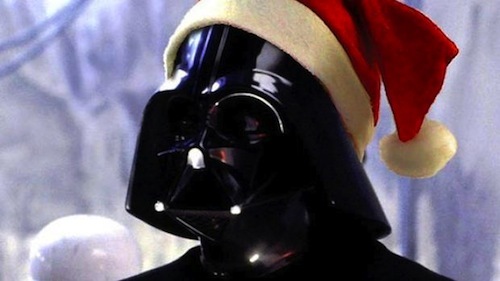 We've teamed up to give one reader a limited edition pair of Darth Vader socks for the holidays. Who is Darth Vader's grandson? Please leave your answer and where you heard about the competition in the comments below. The competition is open to all and closes Friday, 15th December. The winner will be randomly selected and contacted soon thereafter. Only one entry per household. 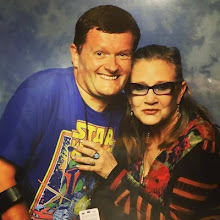 Good luck and may the Force be with you. Always. Shop the premier place for the complete officially licensed Star Wars Cufflinks Collection, brought to you by Cufflinks, Inc. Accept no imitators, our collection is officially licensed by Lucasfilm Ltd. This blog post is sponsored by CuffLinks.com and therefore I may receive compensation for any referrals.